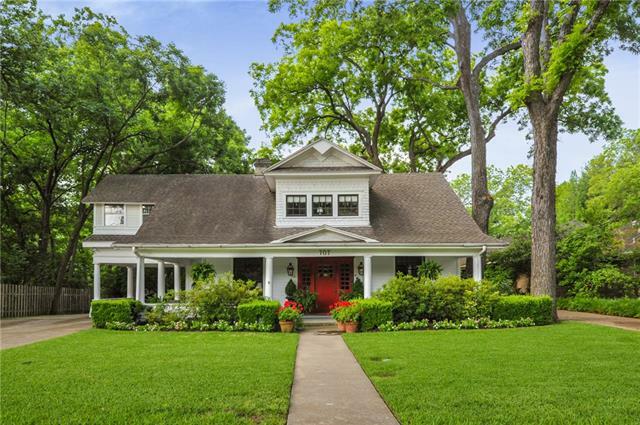 All Waxahachie homes currently listed for sale in Waxahachie as of 04/20/2019 are shown below. You can change the search criteria at any time by pressing the 'Change Search' button below. If you have any questions or you would like more information about any Waxahachie homes for sale or other Waxahachie real estate, please contact us and one of our knowledgeable Waxahachie REALTORS® would be pleased to assist you. 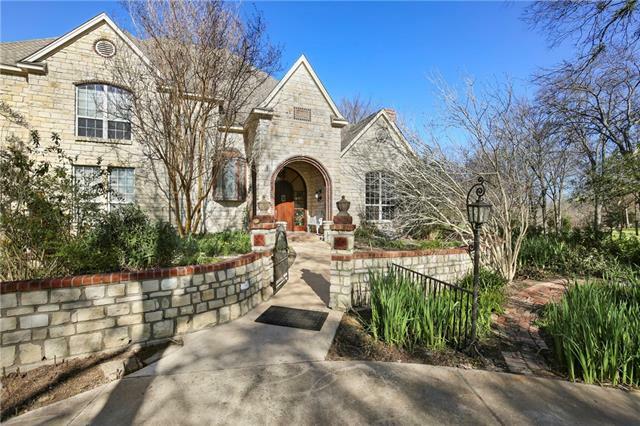 "Unique Italian style residence in a private setting on Lake Waxahachie, 30 min South of the DFW Metroplex. Attention to detail, this property is set up for entertaining. Expansive rooms with wood floors, detailed ceilings & unique light fixtures. Saltillo tile is low maintenance. Fabulous gourmet kitchen with Sub-Zero refrigerator, Thermador gas range, double oven, & leathered granite. Master suite is a private retreat on the 3rd floor & offers 360 degree views. 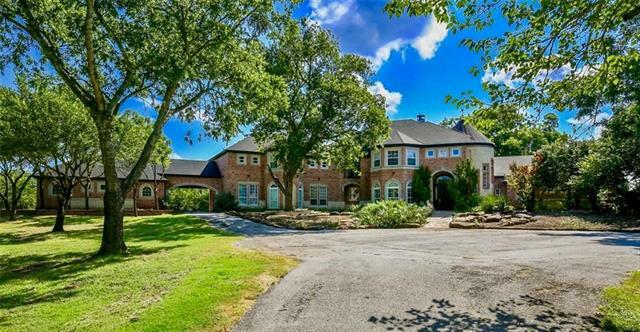 All the finish out you would e"
"Location is the key for this 192 acre family estate just outside of Waxahachie TX. There is a gated entrance to a 3 bedroom 3 and a half bathroom home with a two car garage, a private airstrip paved with asphalt and well maintained as well as 3 large aircraft hangars. 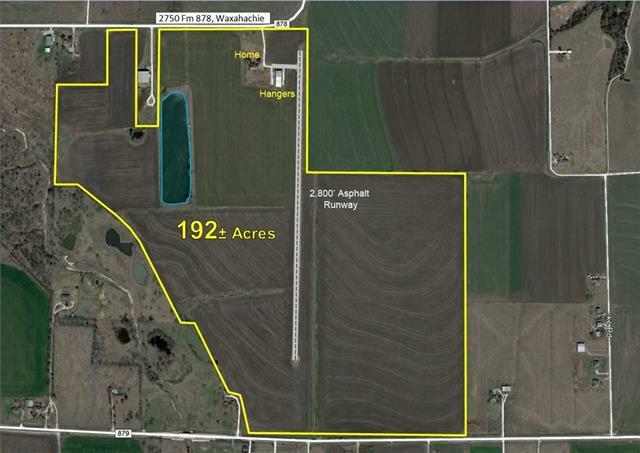 The 192 acres of land are currently farmed, however they will be an excellent location for a planned residential development or small commercial aircraft facility with easy access to HWY 287 and I-35E. Thousands of feet of road "
"Gorgeous place with everything you need for the family & for the animals! 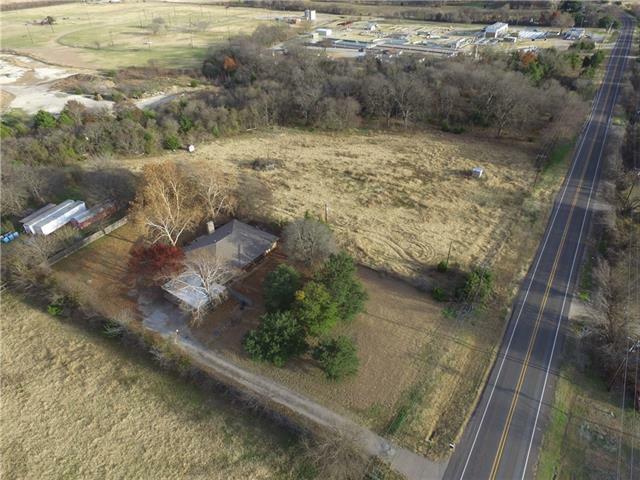 Just minutes from I-35E situated on acreage that is ag exempt. Secure entrance, concrete drive, fenced & cross fenced pipe fencing, & recently replaced roof. Wood floors found throughout. Handsome office, spacious living area, fabulous kitchen with tons of counter & cabinet space, commercial grade gas cooktop, & warming drawer. Wine room makes for an fun hang out spot. 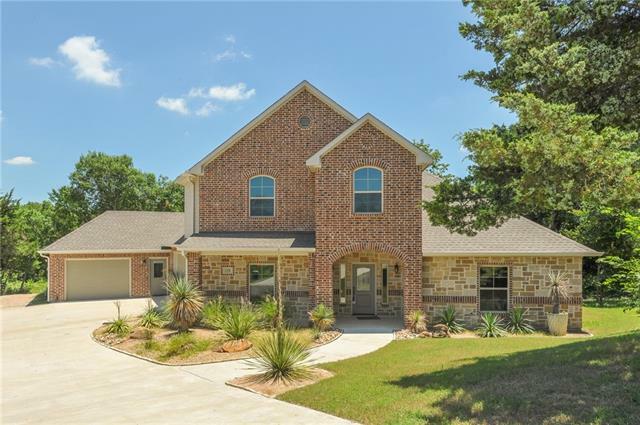 Master suite is oversized with master bath boasti"
"Located on one of the highest elevations in the western portion of Ellis Co. with fantastic 360 degree views form every room in the home. Lovely home with nice additions throughout the years to total 4,600 SF of living area with an 2,192 SF of porches, decks and screened in porches. There are 2 other structures with living areas for guests or extended family and one barn. The property has been setup as a cattle ranch with good fencing and cross fencing on the rolling pastures with good water fr"
"One of the most incredible estates we have listed in years, sprawling 10,000 SF under roof, this executive home consists of 6,200 SF of HVAC space and an additional 1,500 SF atrium which features waterfalls and a koi pond. 5 bedrooms and 5.5 bath featuring two masters and mother-in-law suite with it's own complete kitchen. Park-like setting with meandering live creeks, massive native trees, and endless wildlife. Fruit orchards, outdoor entertainment center, huge animal cage, and a shaded trail s"
"Executive style 1 owner custom built home in sought after Crystal Cove. 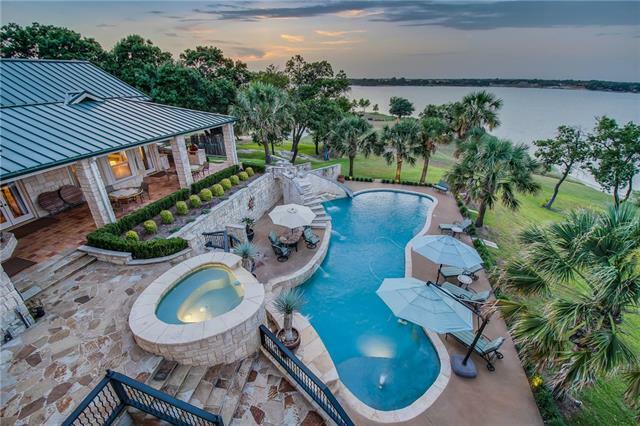 The breathtaking views of Lake Waxahachie to the feel of the countryside. 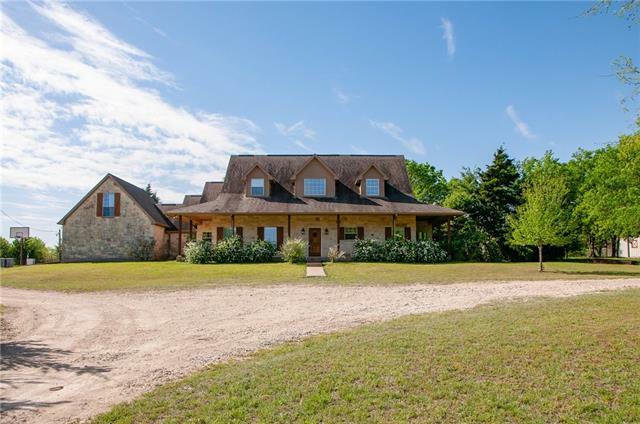 This home is situated on a little over 6 acres, with exquisite finish out & attention to detail. 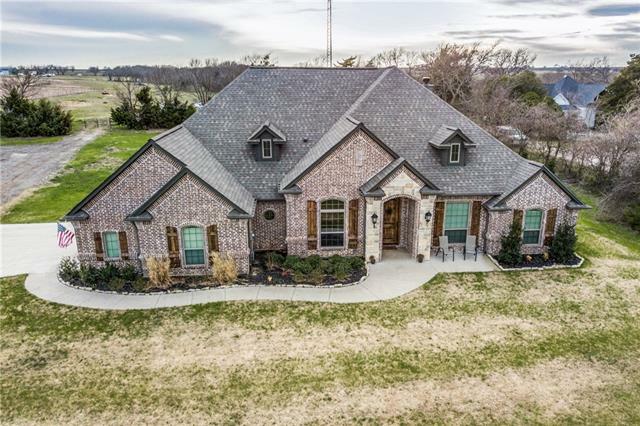 Features include but are not limited to, multiple living areas, open kitchen living area, formal dining, game room, 5 bedrooms, 4 full baths, master ste down with 2 separate vanities in the master bath with body spray shower & jetted tub for relaxation. Ups"
"In Waxahachie Planned Development selling as commercial property. Close to historic downtown Waxahachie, minutes from i35, with neighboring steel fabrication shop, cabinet shop, tire shop & lions park. South side of property has large mature trees with a seasonal creek. Great potential to grow your business!" 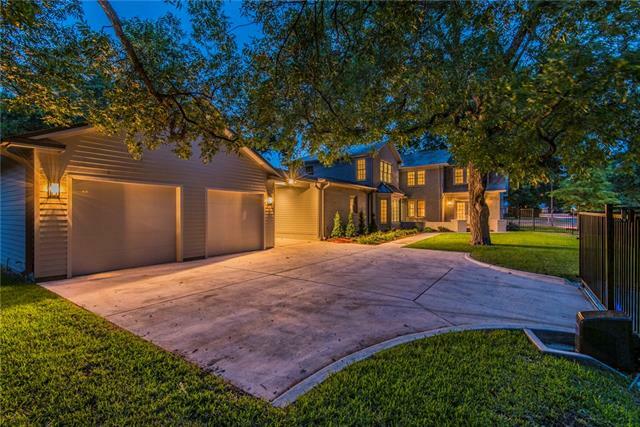 "Texas Luxury Living at its best in this custom build in Brookbend Groves. This spacious and stunning home is filled with features so unique, that you will immediately fall in love with the property. The entire lot is covered in mature trees, English Gardens with waterfalls, ponds, brick pathways, inlaid art deco tiles, arbors, and borders on a creek. In addition to the large main house with five bedrooms and five bathrooms, there are three exterior buildings including an Artist's Studio, a Gree"
"Enjoy the peace and quiet of your own land on the oversized porches of this beautiful home. Use the property as a farm or just enjoy the seclusion and hay production. This home has many updates including a completely new kitchen with Viking appliances, a huge island, and beautiful quartz countertops. The open floor plan invites you in and will make you feel at home. In addition to all the great spaces inside the home there is a 2,000 square foot shop with electricity and a half bath. This is a r"
"A One of a Kind find in Ellis County. This property has been completely redesigned and redecorated by a professional. Four bedrooms and 5 bathrooms with 3 dining and 2 living areas and a loft complete the interior of this magnificent home. This home is made for entertaining inside and out. There's an outdoor kitchen and multiple dining areas outside. A sparkling saltwater pool with attached spa will ready for you when you take the plunge. An intricate deck system allows you to stroll d"
"BEAUTIFUL HOME ON 17 ACRES BY THE CREEK WITH A THREE CAR GARAGE. VERY OPEN FOR ENTERTAINING ALSO HAS HUGE GAME ROOM UPSTAIRS COULD BE ANOTHER MASTER HAS A FULL BATH.VERY SPACIOUS MASTER SUITE WITH HIS AND HERS BATH AND HUGE CLOSETS.BEAUTFUL KITCHEN WITH LARGE ISLAND WITH SINK. 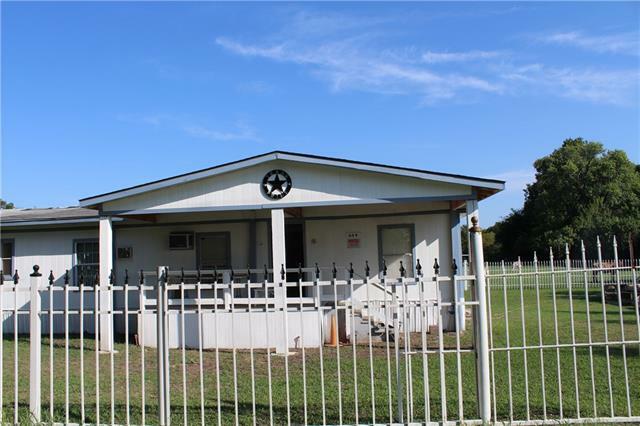 GAS STOVE.HOME IS COMPLETLY FOAM INSULATED WALLS AND ATTIC.YOU WILL LOVE THE OPEN AREA FOR HORSES IF YOU LIKE OR JUST THE ROOM.ONE BEDROOM DOWNSTAIRS COULD BE BEDROOM AND ALSO OFFFICE VERY HUGE AREA WITH PLENTY OF CLOS"
"Welcome to the country and only 10 minutes to downtown Waxahachie. 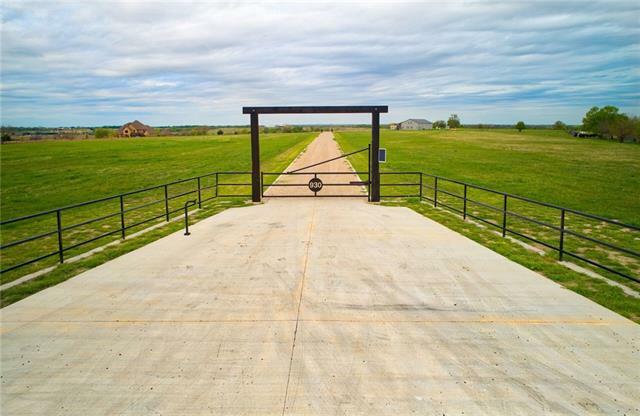 This double gated concrete entrance offers 24+ acres that is approximately 60 feet from the road and is fenced with pond. The barndominium features 2 bedrooms upstairs with cedar closets, and tiled shower. Living, dining, kitchen, and tiled shower bath down. LED recessed lighting, ceiling fans, concrete stained floors down, carpet and wood flooring upstairs. Loft office on upstairs landing, plus room for an office in the bedroom"
"THIS 1925 HOME IS LOCATED CLOSE TO DOWNTOWN WAXAHACHIE! Lots of space for a large family or a fabulous home for entertaining. Five bedrooms, 4.1 baths and 3 living areas. The master wing has been added to the main floor and offers his and hers custom closets, double vanity,oversized frameless glass shower and contemporary freestanding tub. Three bedrooms have ensuite baths. Kitchen boast built in premium stainless appliances. French doors open to a cobblestone porch that overlooks this beautiful"
"A must see for anyone who is wants it all on 10+ acres! 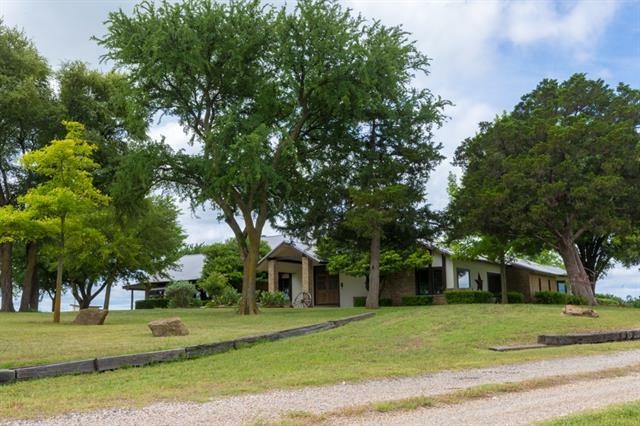 Simple living in the country with privacy, yet minutes from I-35E for an easy commute to DFW! The opportunities are endless. Currently set up for a main house with 720 sq ft guest apartment, barn for horses & tons of covered workshop space. Fenced & cross fenced. Custom main home is a 2 story with 4 bedrooms & wood floors throughout. Handsome wood stove fireplace will keep you nice & warm. Awesome kitchen with huge 5x8 island for all of t"
"Beautiful custom estate nestled on over 11 acres with pond. This 4 bed 2.5 bath home features an open concept floor plan, office,hardwood flooring,granite countertops,custom backsplash,stainless steel appliances,gas cooktop with pot filler,farm sink, eat in kitchen, oversized master,luxurious master bath with high end TV installed mirror, large secondary bedrooms,expansion opportunity with large attic,large backyard with outdoor fireplace, extended patio with pergola and much,much more.Schedule "
"Step into a time machine when you see this historically markered home, full of wonder and vintage beauty. 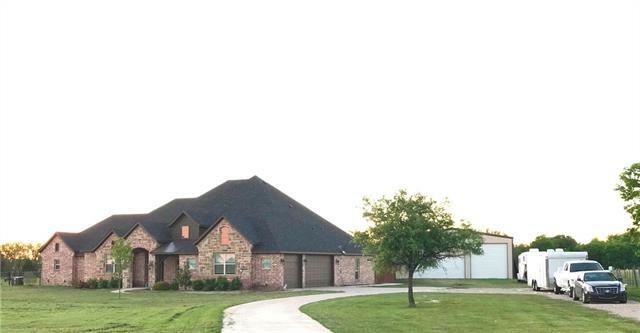 Located in historic Waxahachie's Coleman Subdivision. Unique European antique pewter and wood Fireplace mantels. Wet bar entry was crafted and reclaimed from a concierge desk in a European hotel. 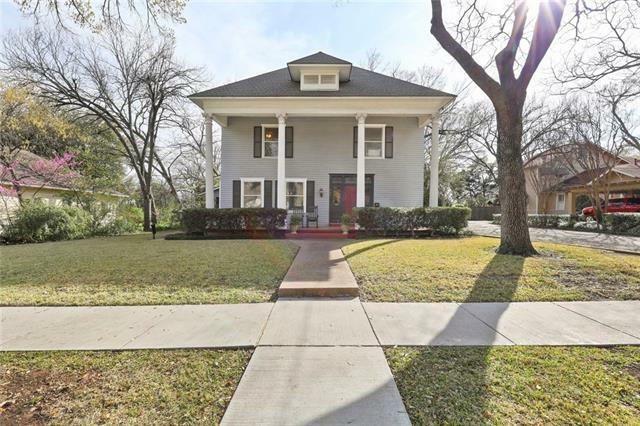 Just like the nearby Waxahachie Square, you will find many historically preserved details in this home. Such as the 1100 sqft cottage attached to the two car garage which was originally a 1900's car"
"You really can have it all! 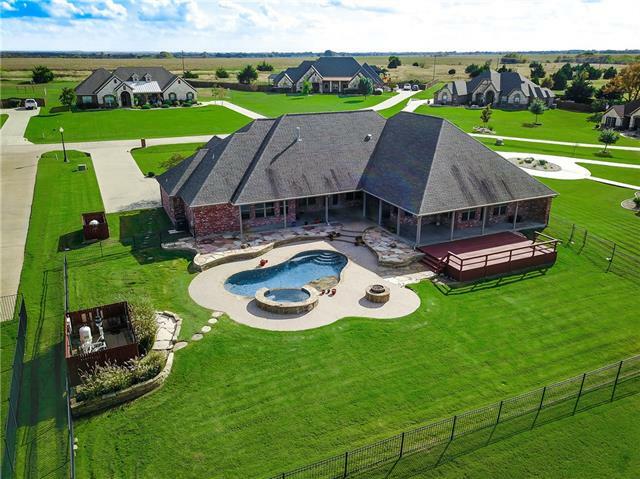 Unique custom home situated on 3+ park like acres in Rutherford Crossing. Gorgeous landscaping & grounds. The expansive rooms welcome you & allow for a large display of furniture, tons of room for entertaining, or space for your family! Handsome oversized fireplace in den. Gorgeous antique bar is a great focal point along with the tin ceiling. Updated kitchen with granite counters & backsplash. Updated flooring throughout. Separate 2-1 guest house would be ideal for a"
"Unique new construction situated on a cul-de-sac! Trees & a creek, 1+ acre, county taxes. Energy efficient residence with foam insulation, tankless hot water heaters, quality finish out, & attention to detail! Ideal floor plan with room for everyone to spread out. Downstairs office, spacious family room, gorgeous kitchen with high end appliances (double oven). Great storage here! Master bedroom & 1 secondary bedroom downstairs, 2 bedrooms upstairs. Spa like retreat in the master bath. Wood floo"
"Stunning historic residence that has been renovated in a sought after location! Picture perfect, yet comfortable. Gleaming hardwood floors. Handsome office & useful built-ins is just off the entry. Spacious living areas with working fireplaces; a rarity for this age of home. Updated, luxury kitchen with Wolf gas range top & griddle, Sub Zero refrigerator, pot filler, ice maker, Carrara marble counters & custom cabinetry galore. Ample space for entertaining. Oversized family room with wall of win"
"Beautiful ranch with a natural water spring running to the side of the property and the middle, great view for a joyful family BBQ. Property has a guest restroom outside of the house for easy access, a roofed area perfect for events, and a custom kiosk. Ranch includes all trailers, truck storage container, cattle, and tractors. This Ranch is a must see"
"LOOK NO FURTHER! WONDERFUL LARGE FAMILY HOME ON ALMOST 5 ACRES NOT IN THE CITY PLUS A POOL ,CABANA, HOT TUB, AND 50X100 BARN,WORKSHOP WITH ELECTRICITY! SHOP EVEN HAS APT!HOUSE HAS NEW SOLAR PANELS TO REDUCE ELECTRICITY BILLS!CHECK OUT UPSTAIRS GAME ROOM WITH ITS OWN BAR! NEW MASTER BATH AND BEDROOM ADDED! NEW WINDOWS, NEW SIDING! DECKING,COPING, AND TILE REDONE IN 2018! JUST IN TIME FOR SPRING AND SUMMER SWIM PARTIES! 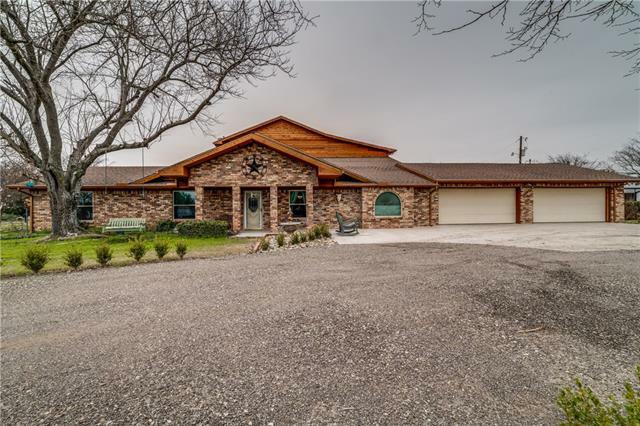 HOME HAS 5 BEDROOMS,3 PLUS BATHS, 3 LIVING AREAS, 5TH BEDROOM COULD BE EXTRA"
"Beautiful custom home with barn & workshop outside of city limits, just under 4 acres. Hand scraped wood flooring welcomes you into the open living and kitchen space; great layout for entertaining. Study currently used as FD. Kitchen has tons of storage, granite XL bkfst bar, SS appliances. Grab your favorite beverage of choice & enjoy the relax on your lrg covered patio, stone fireplace for cold weather enjoyment too. 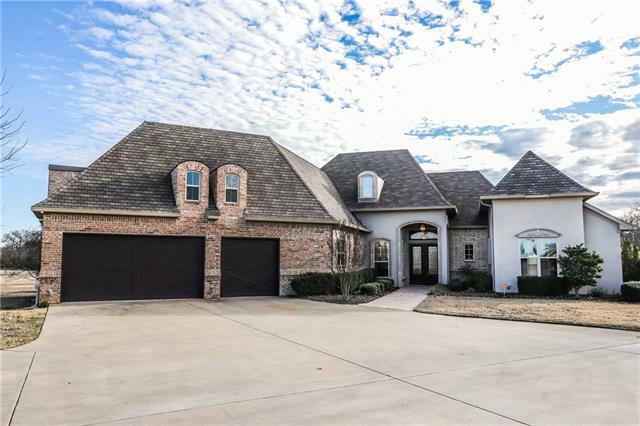 Mstr bdrm & bath need to be seen to appreciate as are all the finishes a"
"Custom home with a view of Lake Waxahachie. Nearly 4000 sq ft in one story. Foyer, formal living & dining with Heatilator gas fireplace & extensive moldings. Split bedroom arrangement, secondary bedrooms have en-suite baths. Storage galore! Wood & tile floors only. Gourmet kitchen with gas cooktop, double oven, modern backsplash & truly custom cabinetry. Spacious family room with built-ins. Massive Master suite with beautiful view of backyard & lake; jetted tub, separate double shower, & split "
"REDUCED For Quick Sell! 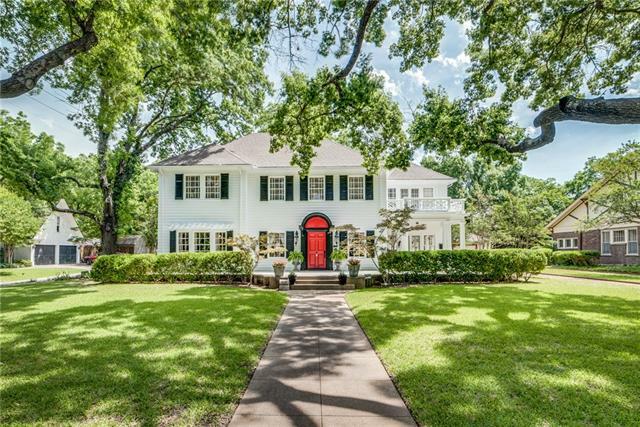 Spring Into This One-of-a-kind, Historic Gem on West Main. Entered in the National Register of Historic Places, this 1925 Federal style house sits on over half an acre w beautiful huge trees. Features 4 bdrms, 2.5 baths, wooden floors, original light fixtures & freshly painted exterior. Downstairs has oversize living w fireplace, formal dining, breakfast, powder & mud rooms, laundry & kitchen. Granite, marble back splash & stainless appliances in kitchen. Master is up"